This is a super clean and affordable 2013 Scion FR-S and it looks and runs beautiful!!! This is a super clean sporty coupe with a wonderful Toyota powertrain and an original 96,000 miles on it!!! 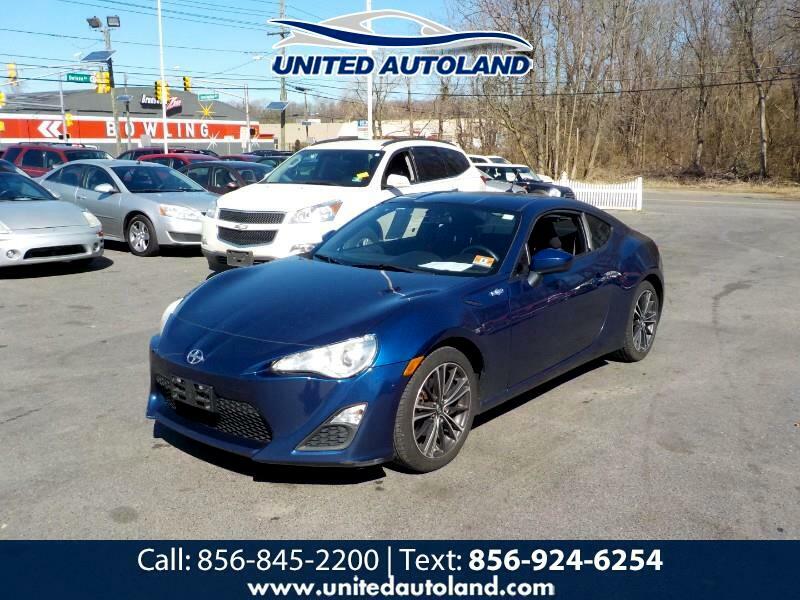 DO not hesitate this is a super clean and affordable Scion and it is priced to sell so call us asap at 856-845-2200!! !